If a page is ranking in position 6, but gets a higher than expected CTR, Google may decide to seed this ranking higher because of the sudden burst of traffic that your site is generating. What does this mean for potential seo strategies? This means that further experimentation was needed in order to find out exactly to what extent does CTR effectively affect search engine result pages. The team of Over The Top Seo, under the direct supervision of Guy Sheetrit, has an ambitious experiment underway in which they are trying to settle this issue for good. Apart from effectively isolating CTR as an independent variable, we are also using truly organic traffic to see if we can influence a group of websites located at various levels in ranking page results. This is information and results we will only release at Ungagged. Does CTR affect search engine result pages? 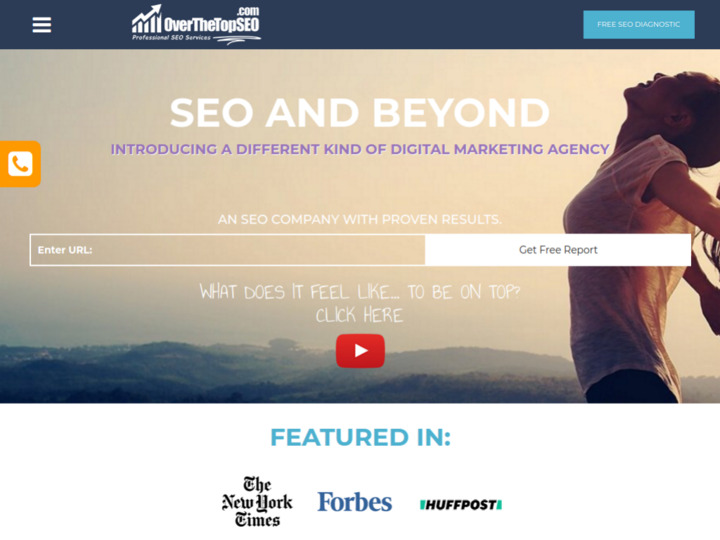 Does competitor negative seo affect rankings? Is negative seo as hard to perform as the experts really claim? Marketing and branding are not always cheap for small businesses. While it is very essential given the very early stage of a business, branding and marketing a new business is an effort that has to compete with several other efforts in the startup. Nonetheless, there’s no other way around running an effective marketing strategy for your business. User-generated content (UGC) is like gold hidden in the rubble. Its potential value is great, but you'll need to do a lot of navigating to unlock its true potential. Content marketers have already weighed in on the benefits that can be derived from UGC, and many brands have made the move to make it part of their content-marketing strategy. With more than half of all Google searches happening on mobile, the search giant is continuing to push its mobile-first search vision. At its recent Google Performance Summit 2016, the company announced three major changes to empower advertisers to make mobile the centerpiece of their campaigns. Is your business ready? You’ve probably heard that there are endless opportunities to attract customers on the internet, and that search is the key to these customers. 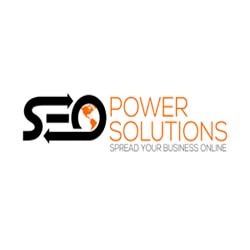 In no time at all, you’ve set up a sleek website and are ready to kick-start a powerful digital marketing campaign, which includes the almighty search engine optimization. We performed at Ungagged in June of 2016 showcasing out case study about CTR and its affects on rankings. 1. It's 2017, Is Your Website Voice Search Compatible?